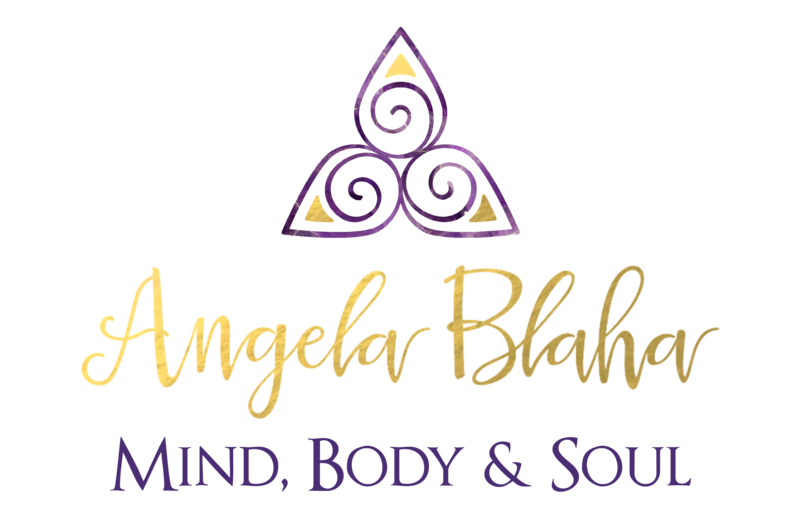 Meet Angela Blaha, a pure consciousness mentor, who focuses on helping people through the ascension process; ultimately finding inner peace, life balance and a deeper connection to their soul-self. As a Mind, body and soul coach, she has mentored clients, for decades, into transforming their thoughts, feelings and emotions, to create new beliefs; helping them to fulfill their dreams and desires. Her unique healing methods help to decrease stress, clear karma and past life connections, by strengthening your personal power and energy essence. The outcome of Angela’s work is blissfully life altering. With over two decades of helping people make positive life changes, Angela is a transformational teacher, speaker and author. 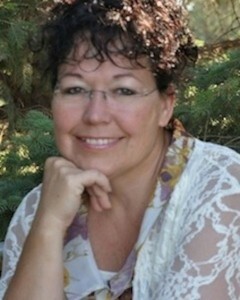 She is passionate about helping people overcome obstacles through their life journey. In her book, Show Me: How to Remember Your Power Through Self-love and Forgiveness, Angela provides free “Show Me” meditations that walk people through the process, step-by-step. She is a popular speaker and is interviewed frequently on a variety of radio shows, expos and conferences, sharing her messages of personal power. Angela has been on Travel Channel’s, The Dead Files Revisited. Is a host on VoiceAmerica Radio with her own show called, Conscious Conversations. Has been a featured speaker for Edge Life Holistic Fair and continues to speak all over the country.